Hey babes!!! Okay from the title you can see I’m sharing 5 ways to style a messy bun!!! 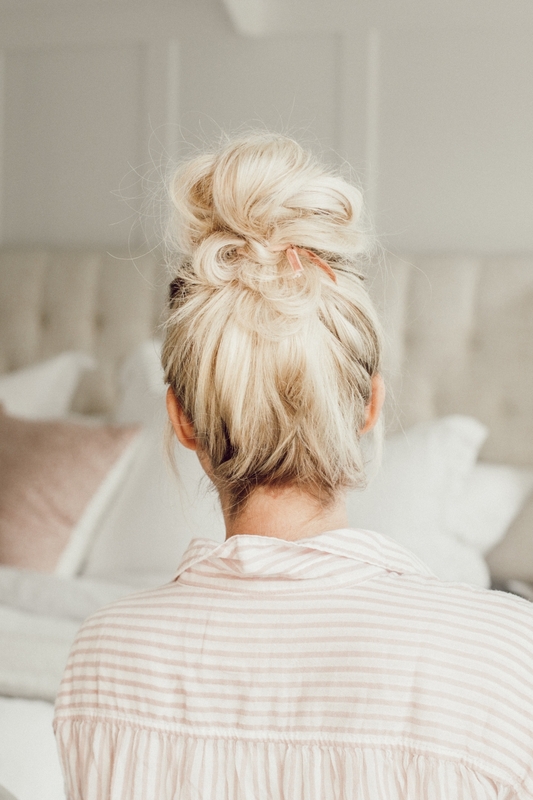 And you might be thinking that’s a little bit much… like, who needs to know 5 different ways to style a messy bun?! 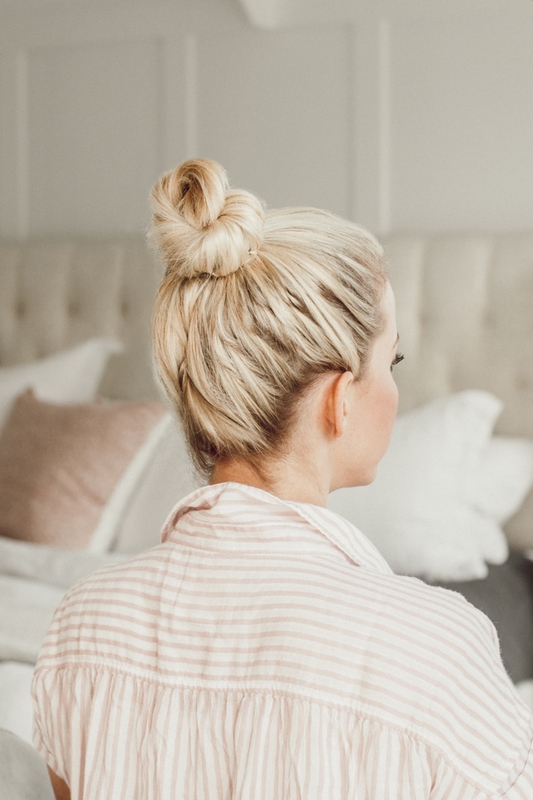 So hear me out, I wanted to make this video because I get SO many questions about the messy bun!!! It’s a little bit tricky, kind of random a not easily duplicated. 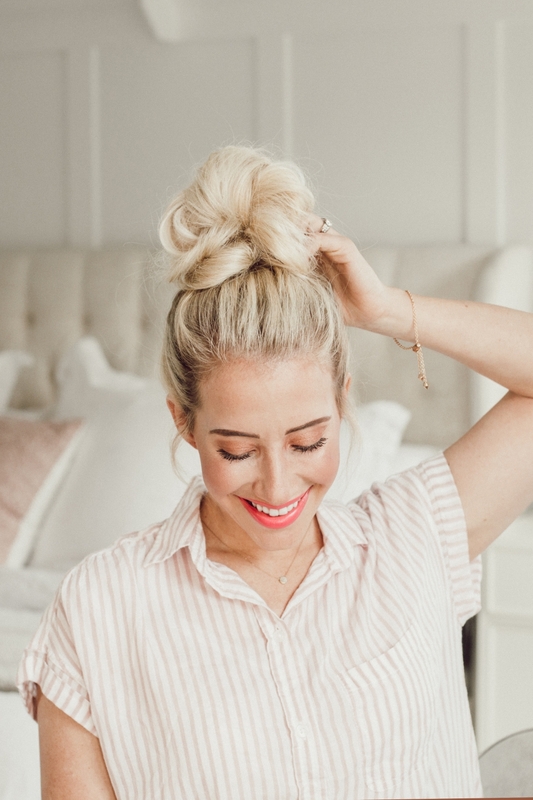 So I thought I’d round up my favorite ways to style a messy bun in hopes that one of these ways might actually click with you!!! 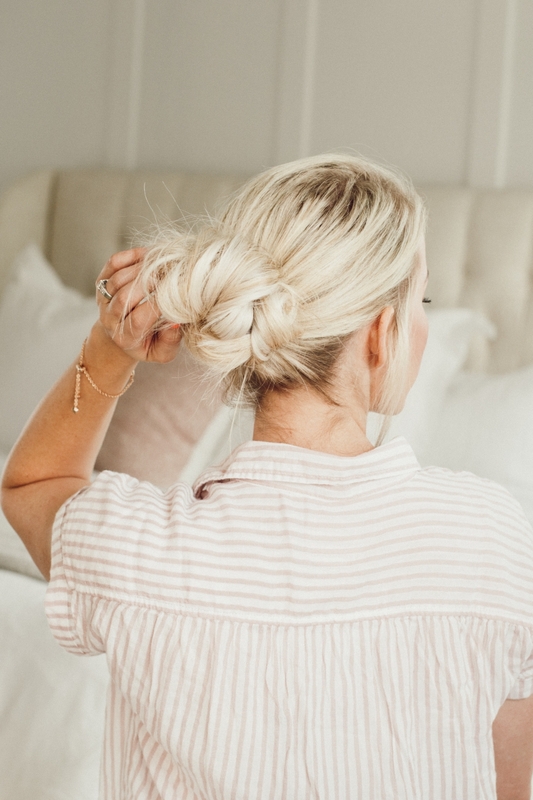 I typically style the first messy bun – it’s just my go-to for most things. But if you don’t understand it and are having a hard time with the steps, try out #2! 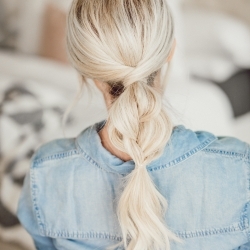 And maybe your hair is too thick for #2 so you’d move on to #3! Make sense?! So yeah, I’m a being a bit dramatic. But that’s not unusual is it?! 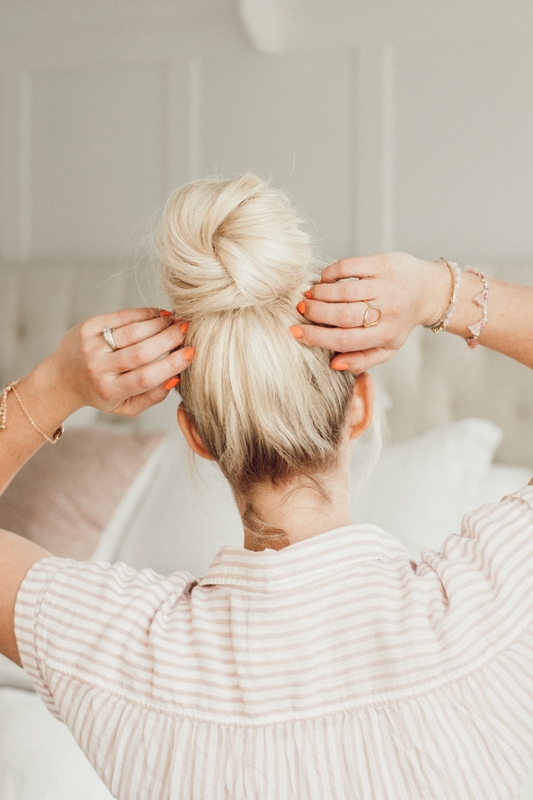 I just want you guys to finally get that perfect messy bun down and when that ah-ha moment comes, you better dm me so I can enjoy your happiness!!!! 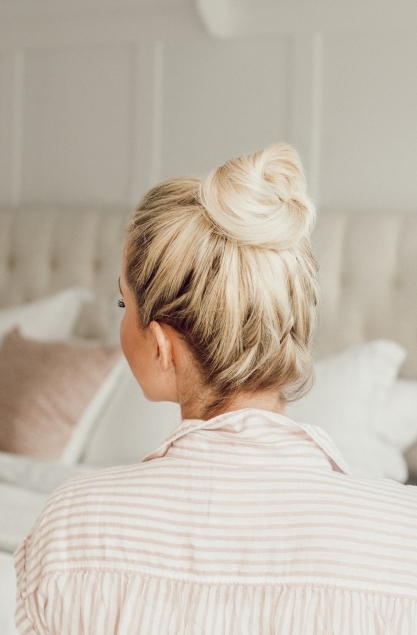 Messy Bun #1: This is my favorite way to wear a messy bun – it’s just sooo easy and fast!! 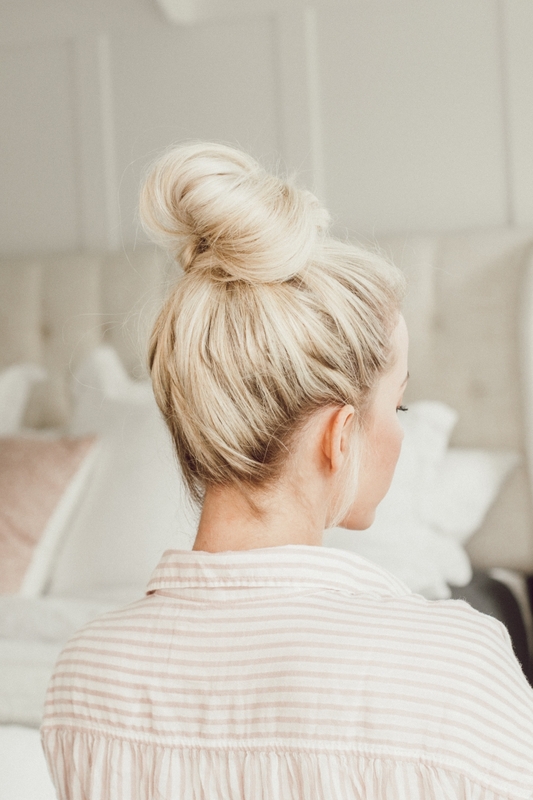 Messy bun #2: This has become my second favorite way because it’s also super easy but it’s more clean and tidy. I wear this hairstyle to church a lot or if I don’t have time to wash my hair, I’ll pull it up like this so that it doesn’t dry all crazy! 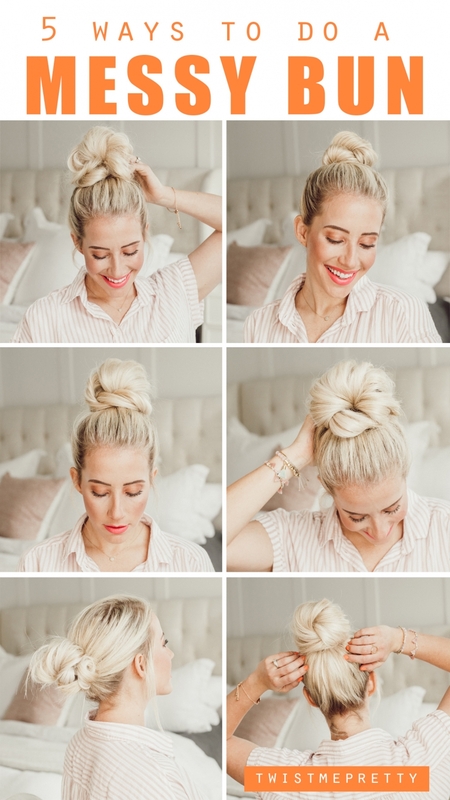 I also style my half up top knots and my space buns this way! 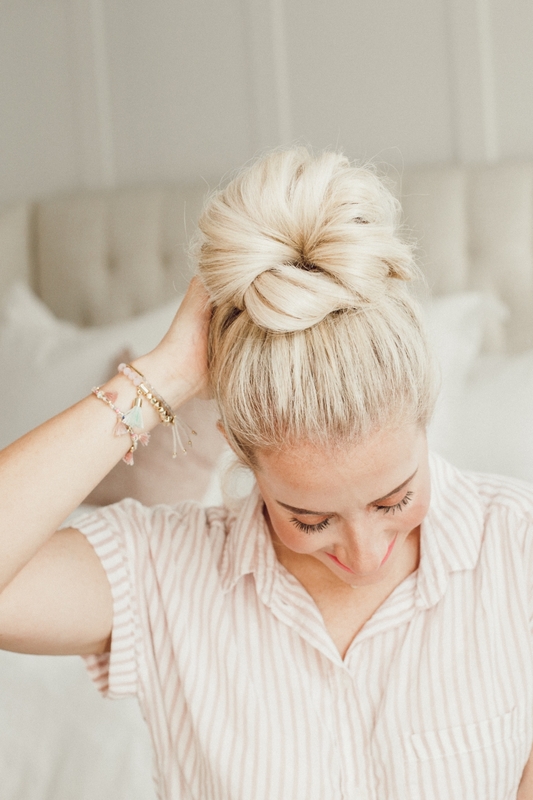 Messy Bun #3: If I have a little more time, and want to wear a bun that’s a little more formal looking, I’ll go for this bun!! It looks really pretty with extensions if you have them because you can see the twists a little better + it’s not as “messy” as the first. 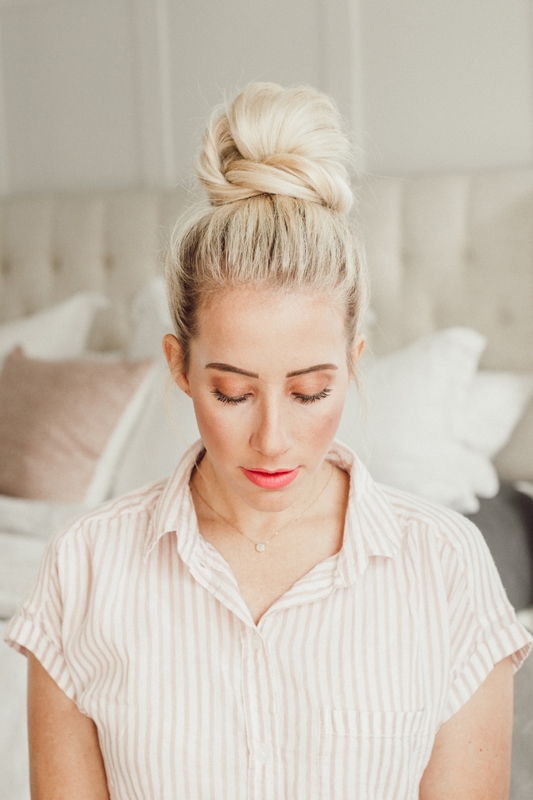 Messy Bun #4: This bun is ridiculously easy and it’s a little more polished than the first but faster to do than the third!!! 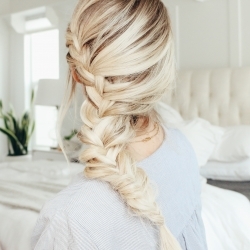 I love it from the front and love how you can make it super big and fluffy! 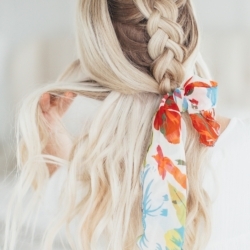 If you have really thick hair, this one would look so pretty on you! 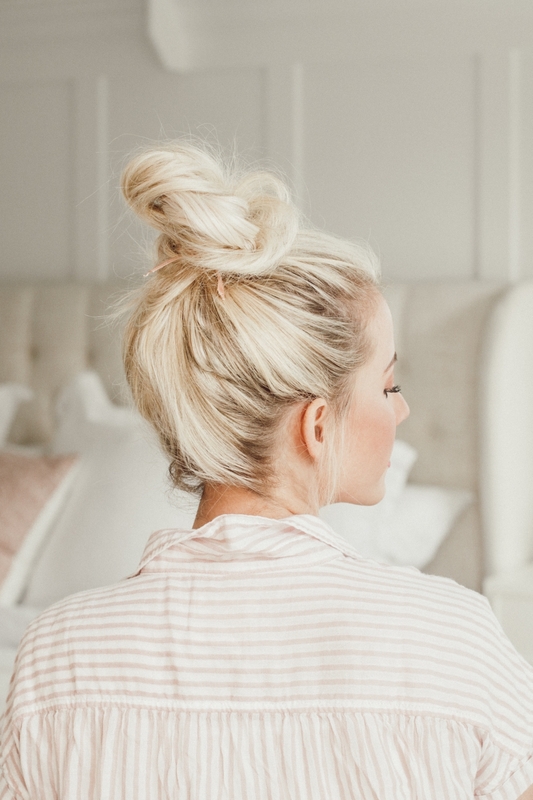 Messy Bun #5: I prefer this messy bun lower on my head and it looks really cute mixed with braids!! 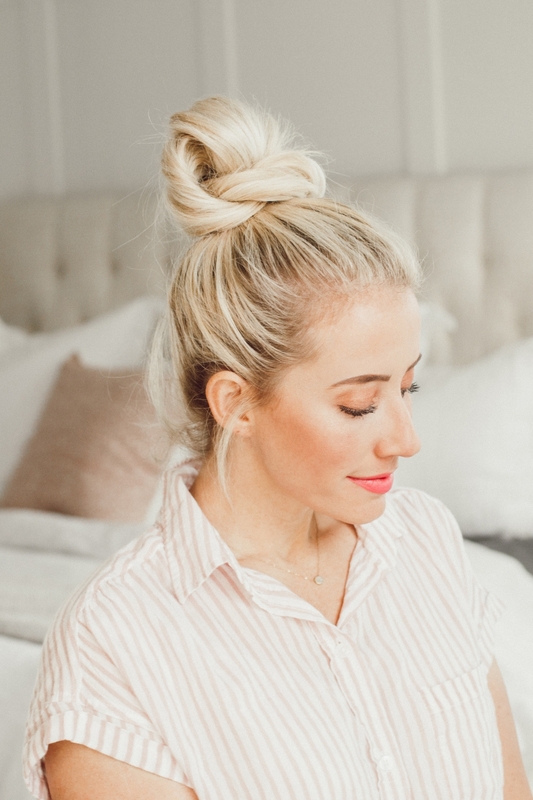 My favorite way to style it is a dutch braid on both sides with this bun in the center! Depending on how you pull the pieces up, it can look really elegant too. And that’s it!! 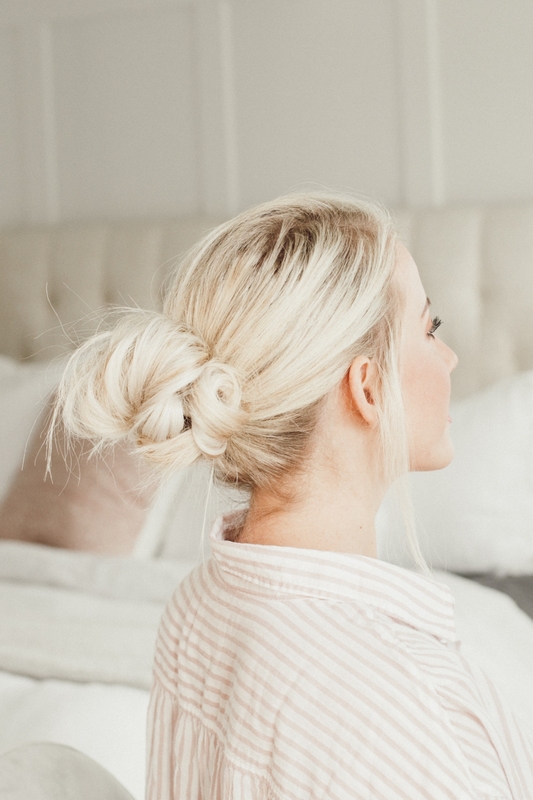 My 5 favorite ways to style a messy bun! Which one do you typically wear? Is there another technique I need to learn?! 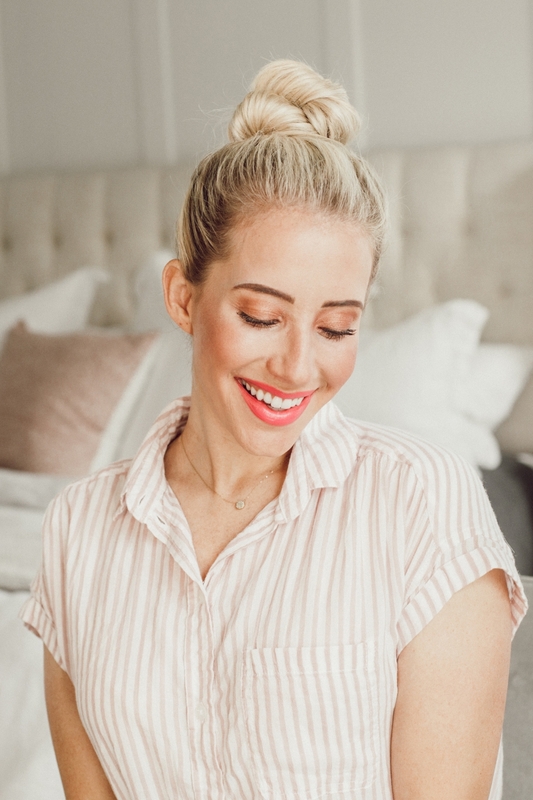 Nordstrom Sale Favorites -- don't want to miss it!